Studio Connections is dedicated to providing the highest quality, leading edge Pilates exercise instruction. Each instructor underwent over 800 hours of comprehensive certification training. In addition to being properly credentialed, each instructor is a student of their craft, continuing to stay on the cutting edge through education, research, experimentation, and best practice adoption. Sessions are tailored to the specific needs and goals of the client, for example: toning particular areas of the body, rehabilitating an injury, bringing relaxation and strength to the body, or activity-specific training such as dance, martial arts, or a particular sport. We are a member of the Pilates Method Alliance. After spending over 20 years as a Management Consultant, including administering her own management consulting business for seven of those years, Judyette Baker, departed from the Information Technology business for a more balanced and holistic life. During her career as a Management Consultant, she practiced Pilates to mitigate stress. Judyette discovered that the Pilates Method is a successful tool for self-management of the stress reaction as well as overall mind-body health and fitness. She quickly realized that Pilates was something that she could do for the rest of her life. After ten years of practice and study, she became a certified instructor of the Pilates Method. 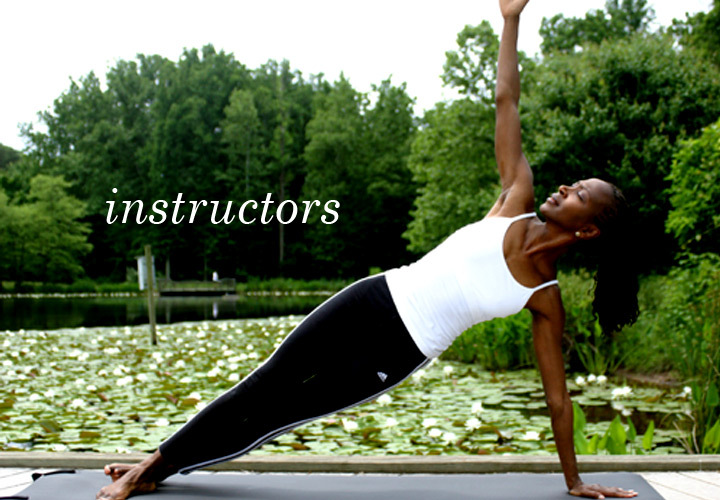 Judyette is certified through the internationally renowned Core Dynamics Pilates teacher training program (over 500 hours certification). This program is a comprehensive classical Pilates curriculum and teacher training program designed by Michele Larsson. Michele was trained in Pilates and rehabilitation techniques by Eve Gentry who worked under Joseph Pilates (founder of the Pilates Method) for 22 years. Additionally, Judyette received a Pilates Method Mat and Advanced Mat certification through the Physical Mind Institute. She also participated in the Quantum Fitness Pilates apparatus training program under the tutelage of Mark Trudeau (700 hours certification). Judyette was featured in a Pilates infomercial for Noelle Stumpf of Noelle’s Powerhouse, Santa Barbara, CA. The infomercial aired nationwide in November 2002. In June 2003, she instructed the first Pilates mat classes at the Breezes Resort on the Curacao, Netherlands Antilles Caribbean Island. Judyette is a Pilates Method Alliance (PMA) member and a PMA Pilates Gold Certified Teacher. She has a current CPR certification through the American Heart Association. She is committed to helping others of all fitness levels experience the benefits of Pilates as does she. Judyette is the owner of Studio Connections, an exclusive Pilates studio in Centreville, VA. Judyette believes that Pilates is a conscious approach to achieving self awareness resulting in a more balanced life.